The site is using two themes, one child and one parent. The child theme is based on the parent and often custom to the site. 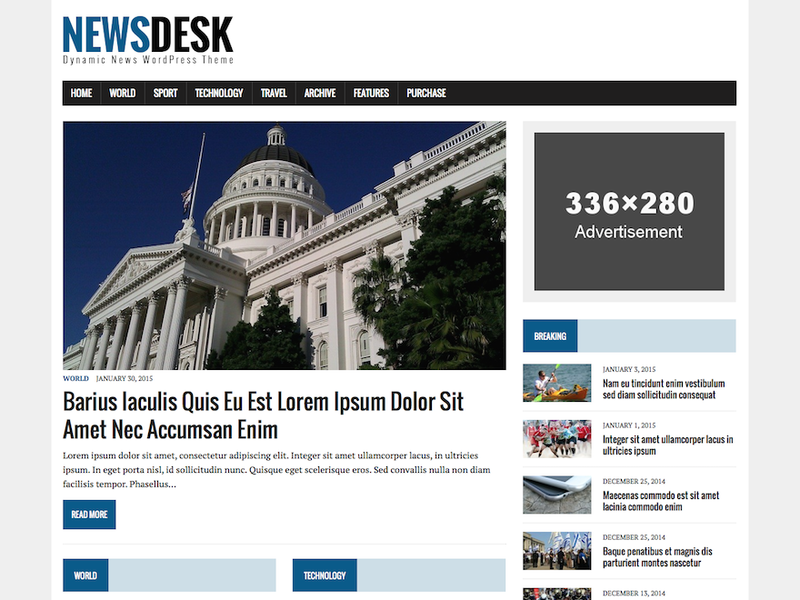 The parent theme is MH Newsdesk lite theme by MH Themes . WP Social Icons is a simple, light weight plugin which allows you to easily add social icons to your site. Last updated 27 May, 2017. We found 2 theme and 1 active plugins on this site. Link to this page.